It’s that time of year when lots of folks make resolutions in an effort to better themselves and/or their lives. Rather than make resolutions I prefer to set some goals for the up coming year, something concrete that you can work towards. For me that’s putting rides on the calendar some of them are rides I do every year like the Prouty or D2R2. 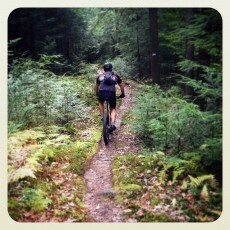 Some of them are small accomplishments like riding up Ascutney or Eastman Hill and Methodist Hill Roads. And then there are the new rides that I’m looking forward to. Last year I skipped D2R2 and rode the inaugural Vermont Overland Gran Prix, this race was a blast and it’s definitely on my calendar this year. This year I’m adding the Kersarge Klassic and heading back to Burlington to do the Fall Classic 200k. 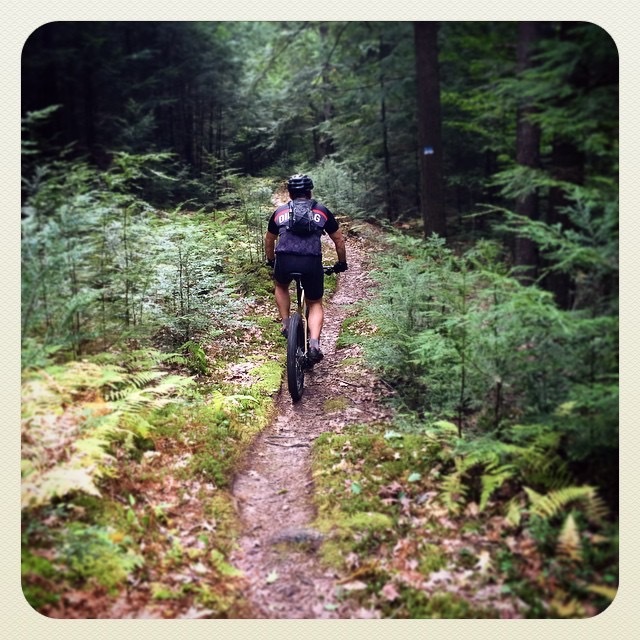 Last year I also got back on a mountain bike for the first time in years and had a ton of fun, looking forward to more time in the woods and checking out more of the trails here in the upper valley which there are many thanks to the hard work of the UVMBA, we have some amazing trails just minutes from our door. Make sure to check them out and put some trail work days on the calendar. 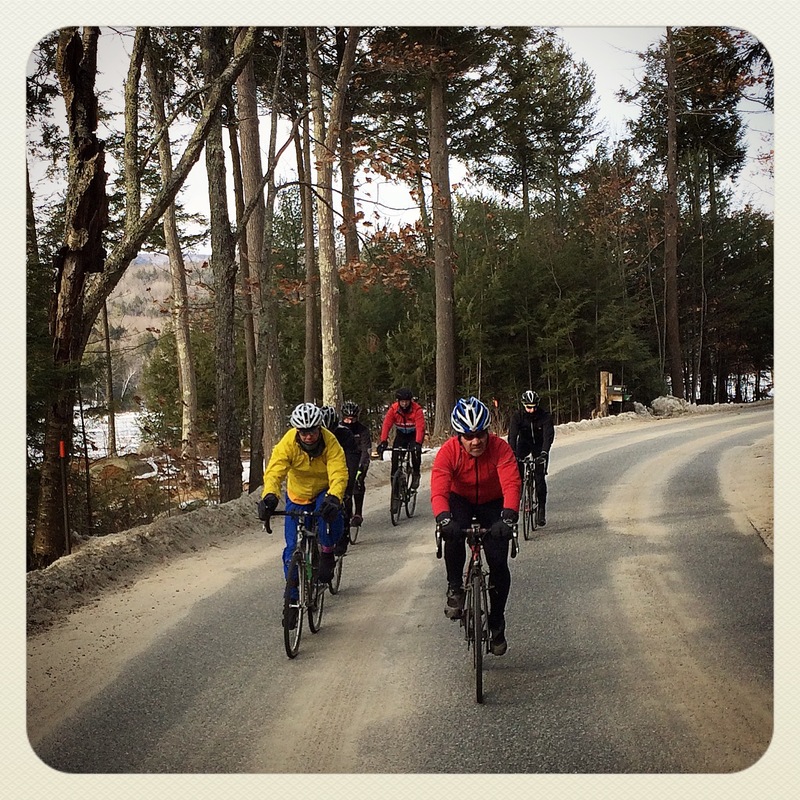 So no matter how you prepare for this year whether it’s resolutions, goals or the status quo, one of our jobs here is to help you reach your goals, so come out and join us for some rides this year. 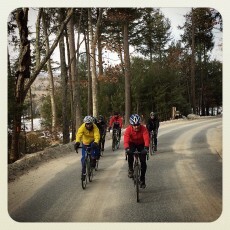 We already started off on the 1st with a hardy group out to ride in the new year.